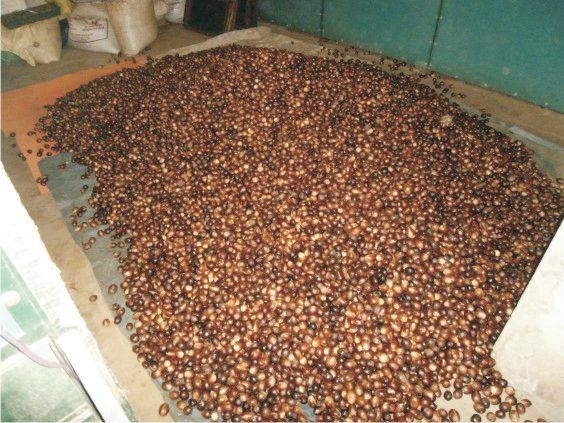 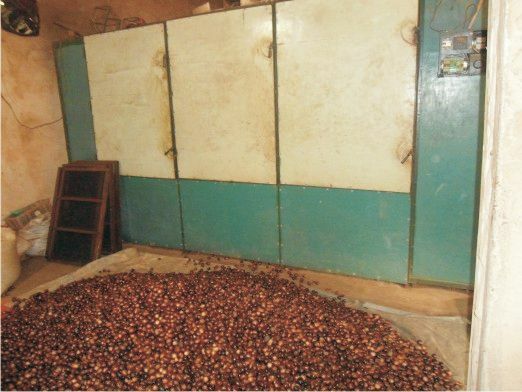 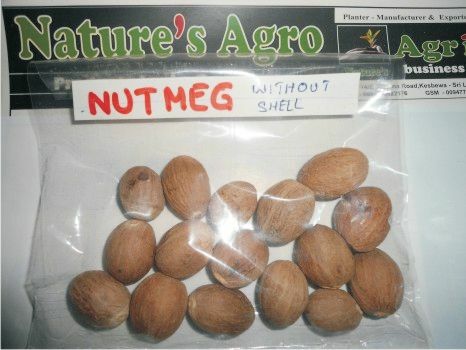 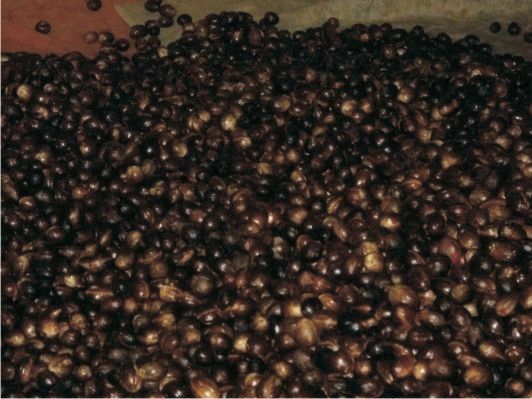 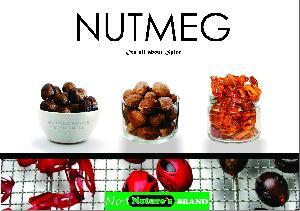 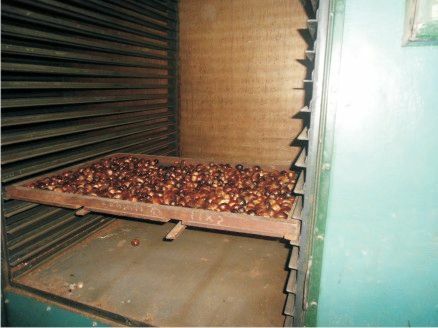 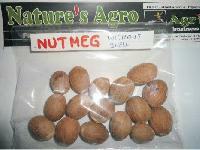 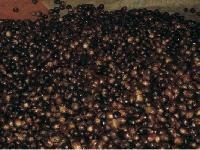 The Nutmeg, provided by us, is acclaimed for its quality & high nutritional content. Our payment terms and conditions and easily comprehensible and our methods are practical. 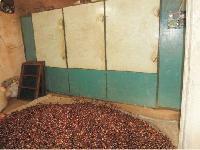 We do not impose hidden charges and ensure business is carried out ethically. 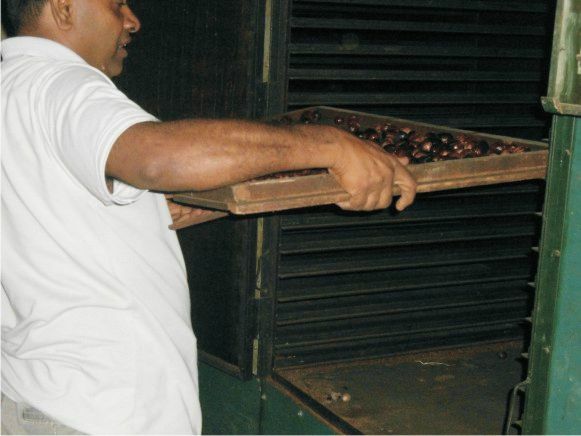 Backed by a productive network, our company is able to cater to buyers all over Colombo(Sri Lanka) and other Colombo(Sri Lanka)s with ease.